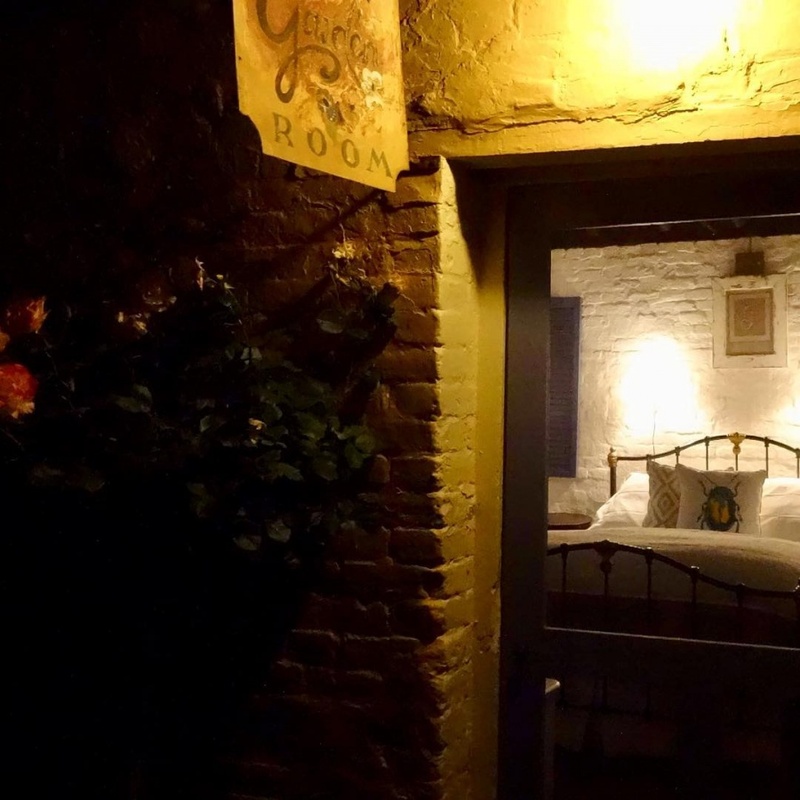 #1 Yass boutique accommodation on TripAdvisor, The Globe Inn (circa 1847) is only 45 mins from Canberra and 15 mins from the Murrumbateman wineries. David Small and Greg Miller are the lucky custodians of The Globe Inn. They are looking forward to sharing the rich history of the building with their guests and seeing them fall in love with the Georgian residence. Situated just around the corner from both Yazzbar and one-hatted Clementine Restaurant you are sure to have a great night out. Complete the evening relaxing in our guest lounge before retiring to your room for a blissful night's sleep. Awake to a sumptuous cooked breakfast. 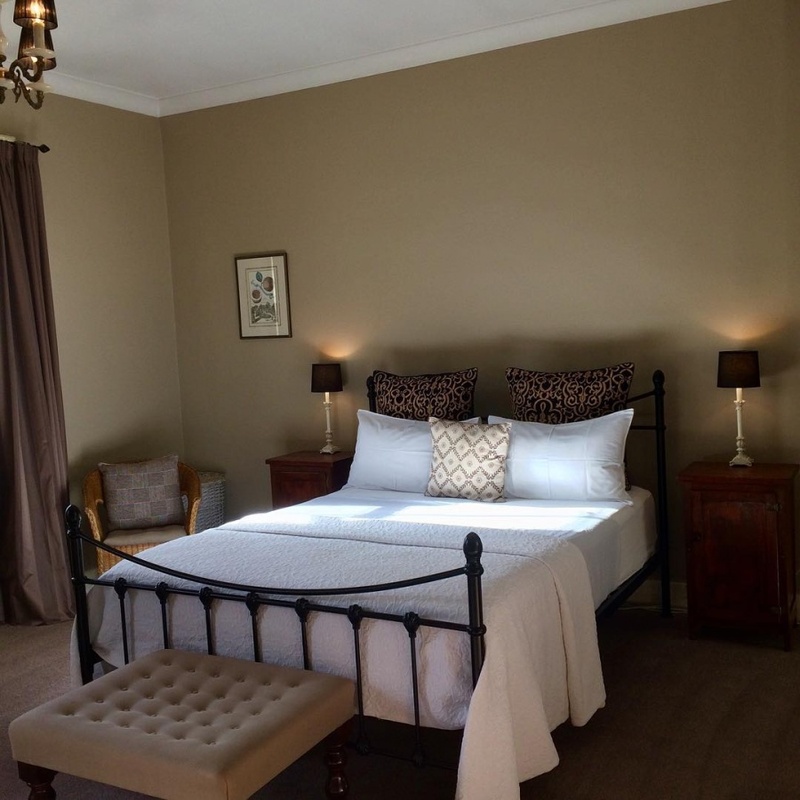 Accommodation consists of four upstairs guest bedrooms, all with ensuites. For romantics, book the rustic Mediterranean-inspired garden room with stone floor, wood fire and bath. The Globe Inn is not to be used for events or parties. Additional visitors to the premises are NOT permitted. commented on "Come and stay @ The Globe Inn Yass accommodation. Our rustic Mediterranean-inspired Garden Room is very romantic! " Come and stay @ The Globe Inn Yass accommodation. Our rustic Mediterranean-inspired Garden Room is very romantic! 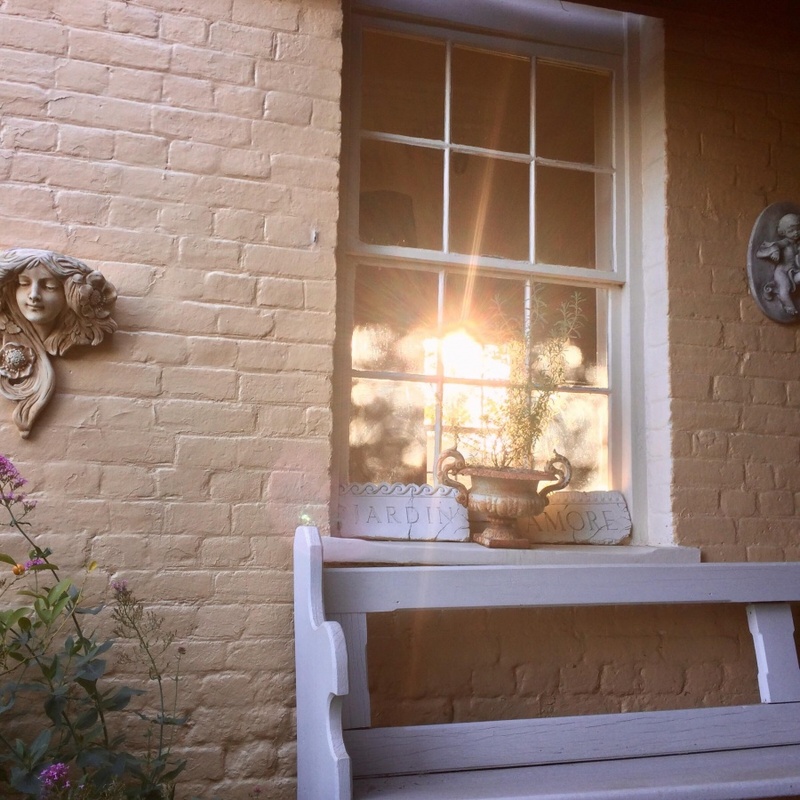 commented on "That magical time in the evening when the setting sun peeks through the breakfast room windows, bathing our Georgian courtyard in a ..."
commented on "Spring has sprung @ The Globe Inn Yass accommodation. Come and enjoy our spring garden! " 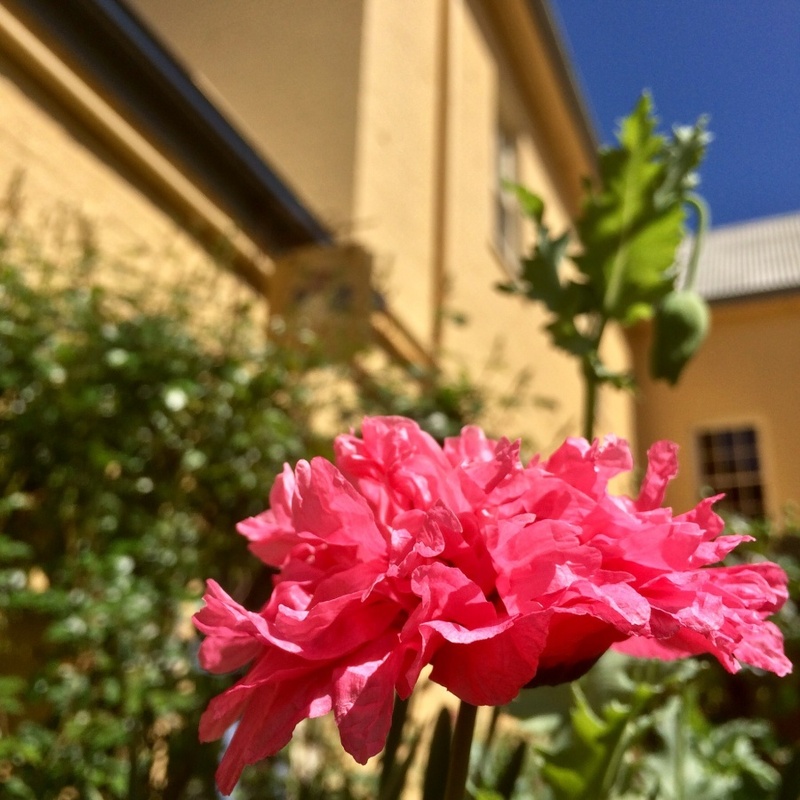 Spring has sprung @ The Globe Inn Yass accommodation. Come and enjoy our spring garden! commented on "Come and check out our newly refurbished Queen Rooms @ The Globe Inn Yass. Mod cons in historic surroundings! " Come and check out our newly refurbished Queen Rooms @ The Globe Inn Yass. Mod cons in historic surroundings! 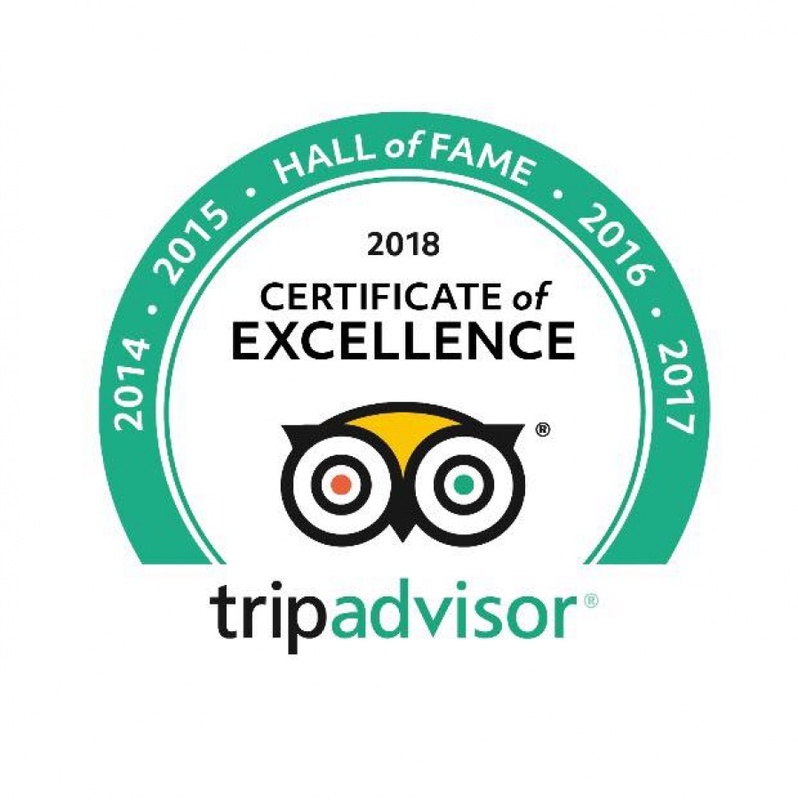 commented on "TripAdvisor has awarded The Globe Inn a Certificate of Excellence Hall of Fame! This is the fifth year in a row we have received the ..."